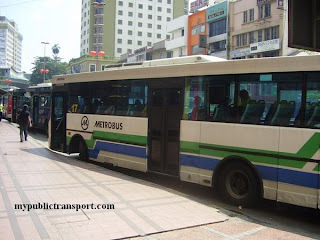 After the successful introduction of BET 5 (Kuala Lumpur - Rawang) by Setara Jaya Bus (More known as SJ Bus) , new route which travels from Bukit Sentosa and Bukit Beruntung Industrial Area to city centre of Kuala Lumpur via North South Highway is introduced since 1st June 2011. 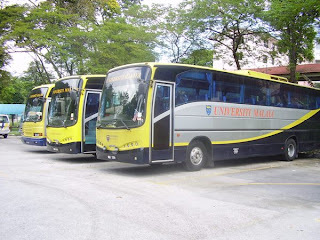 The one way Bus fare is Rm4.00. 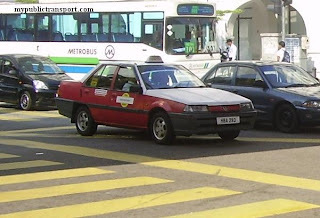 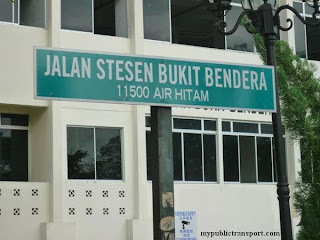 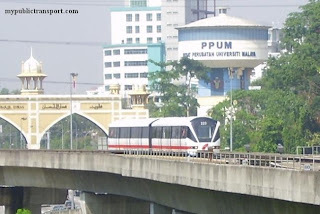 It provides choice of public transport for residences in Bukit Beruntung to travel to city centre without going to Rawang, This reduces travel times by at least 70 minutes. 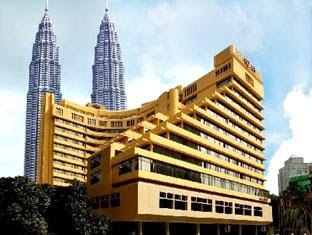 The full news can be obtained from New Straits Time. 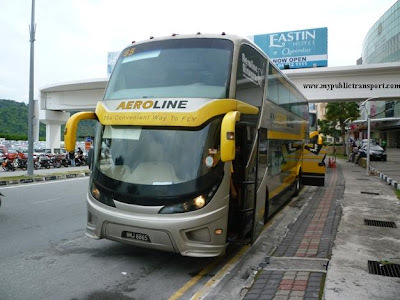 HOW I CAN BET 6 BUS FROM BULIT BERUNTUNG TO KUALA LUMPUR???? 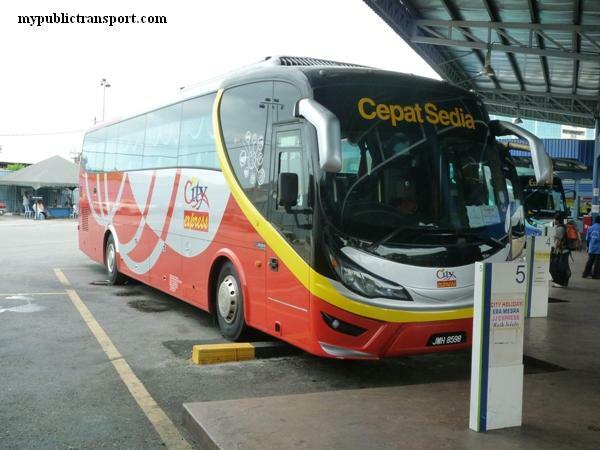 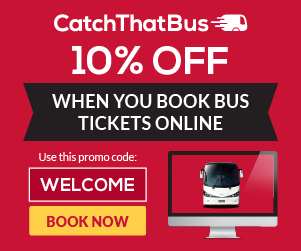 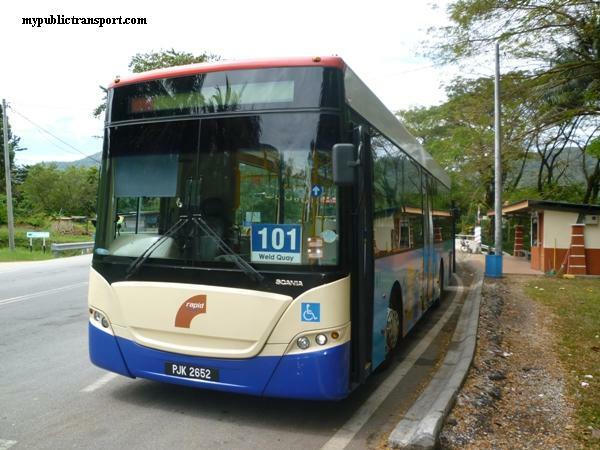 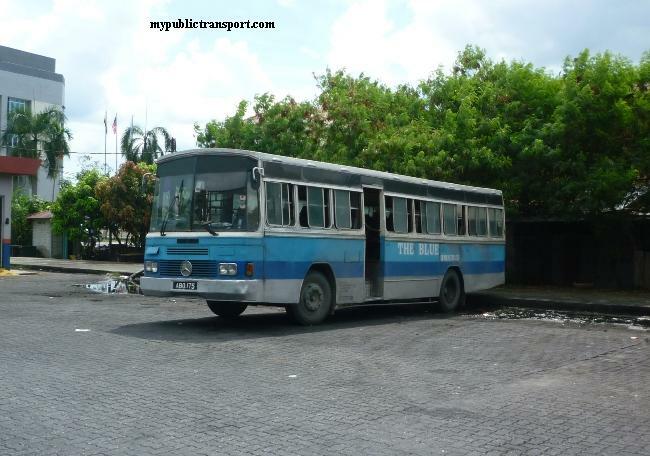 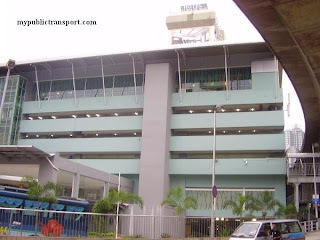 HOW I CAN get BET 6 BUS FROM BULIT BERUNTUNG TO KUALA LUMPUR???? 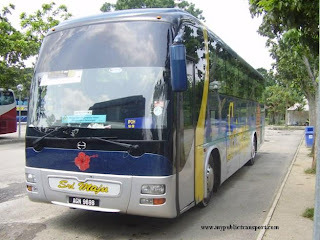 You can call Setara Jaya (SJ Bus )at 03-40214566 or 03-40216166 for more information. 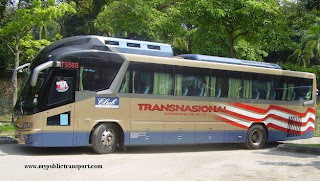 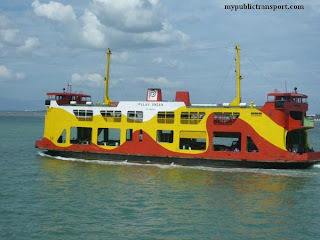 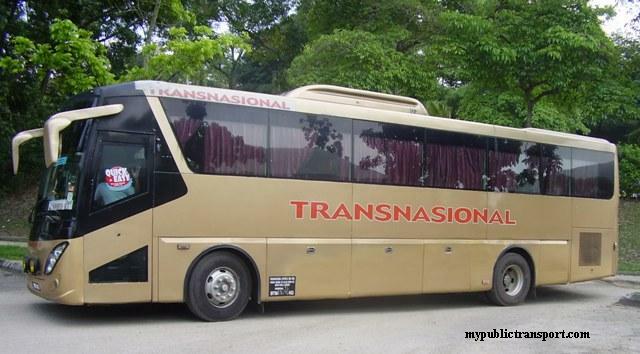 Hi, you can call Setara Jaya (SJ Bus )at 03-40214566 or 03-40216166 for more information.